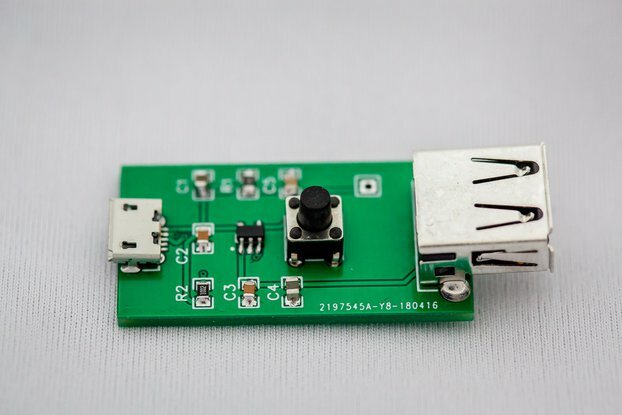 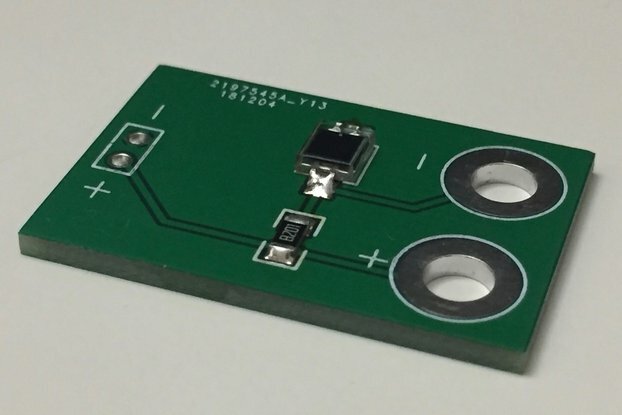 This is an FTDI FT232 UART with microUSB connector. 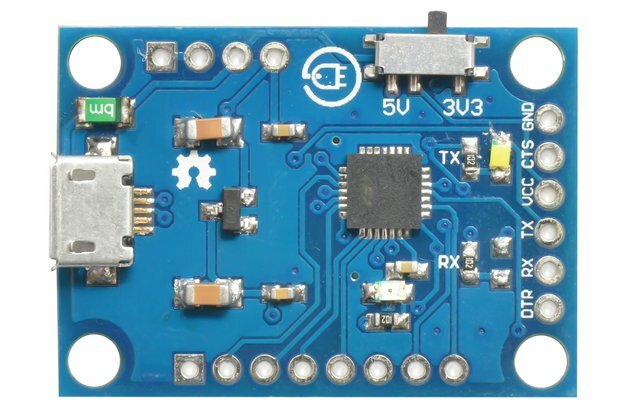 The breakout is Arduino compatible and the RX and TX pins are 3.3V safe and 5V tolerant with one exception: the VCC pin is a 5V fused output capable of delivering 1.1A. 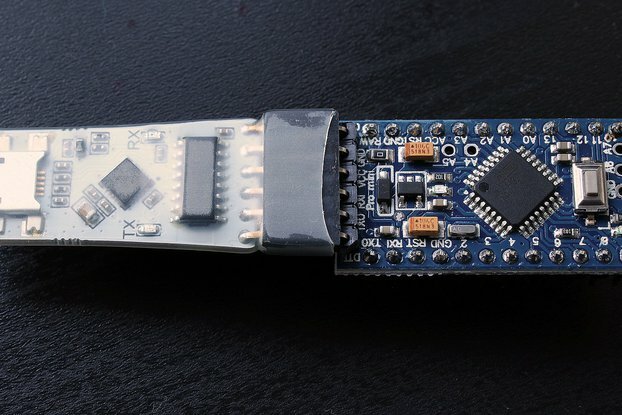 It's like an Arduino fuse in that it disconnects your circuit and self-heals after tripping. 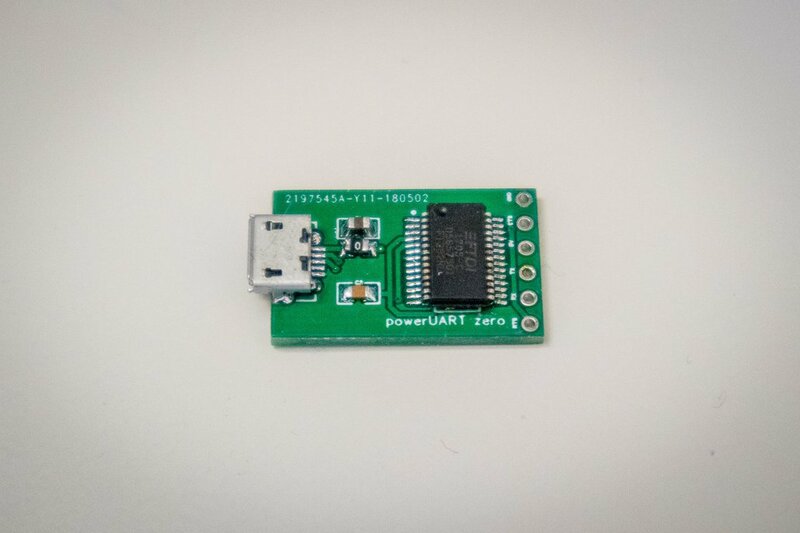 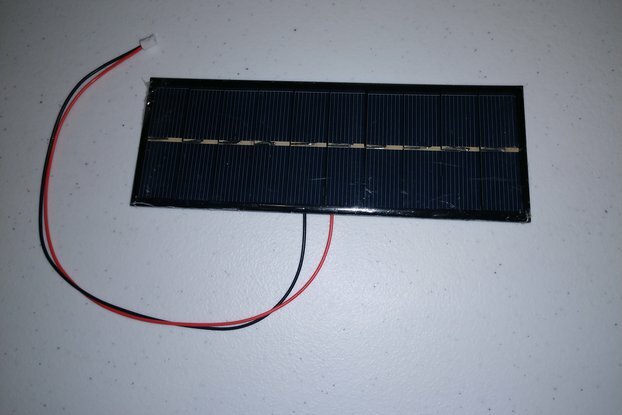 This means you can wire the powerUART zero inline with your project's power circuitry and just keep it there! 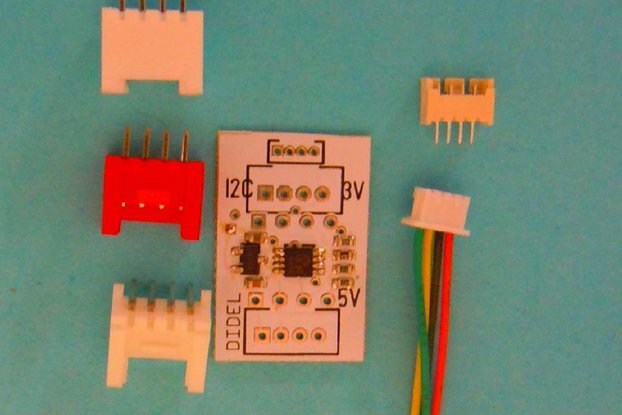 The cheap FTDI UARTs that you find on eBay have these gaudy LEDs and legacy mini USB connectors and don't deliver enough juice to your project or device under test. 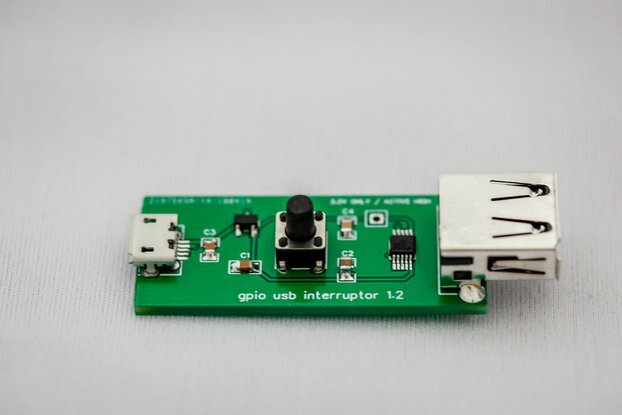 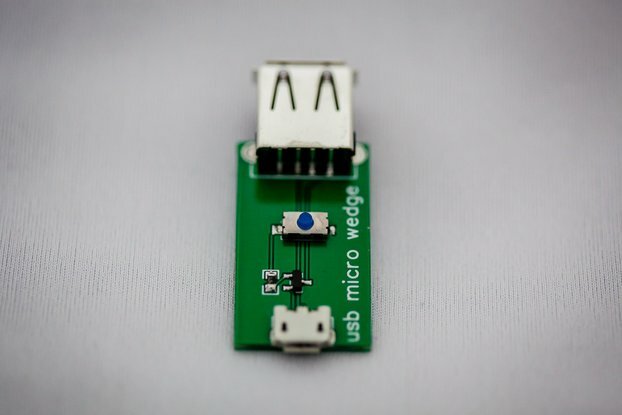 Micro USB connector is rated for 1.5A and tracks are beefed up to deliver the current your project needs.